I love the color of wine grapes. 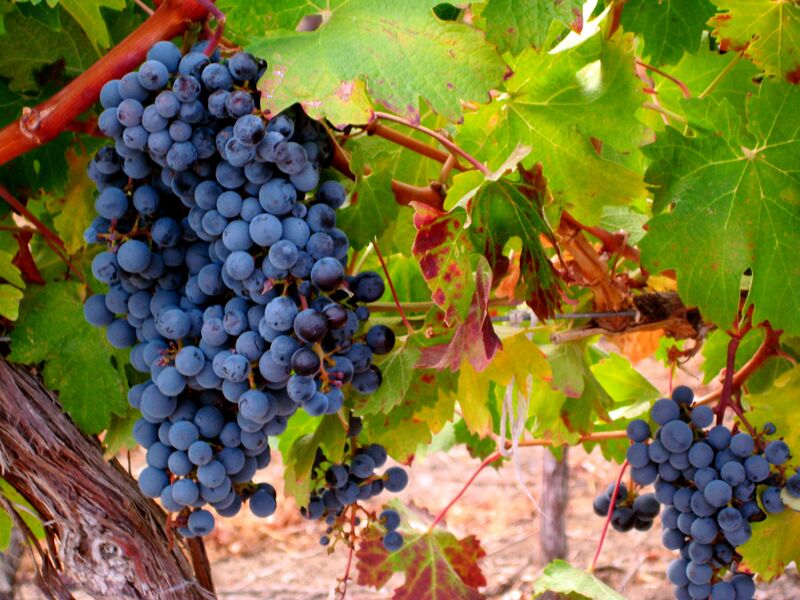 Did you know that Washington is the second highest wine-producing state after California? 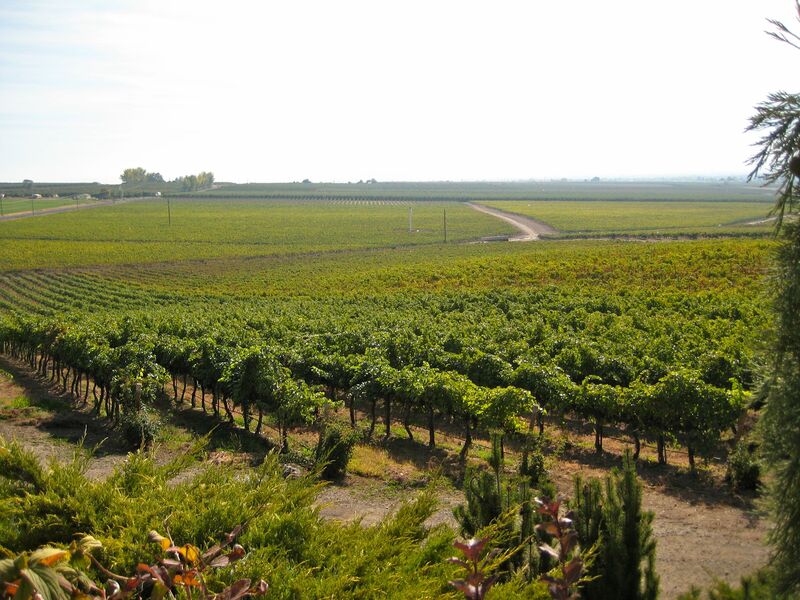 While we might not have the publicity that Napa Valley does, there are some great wineries all across the state, especially in the Yakima and Walla Walla areas. 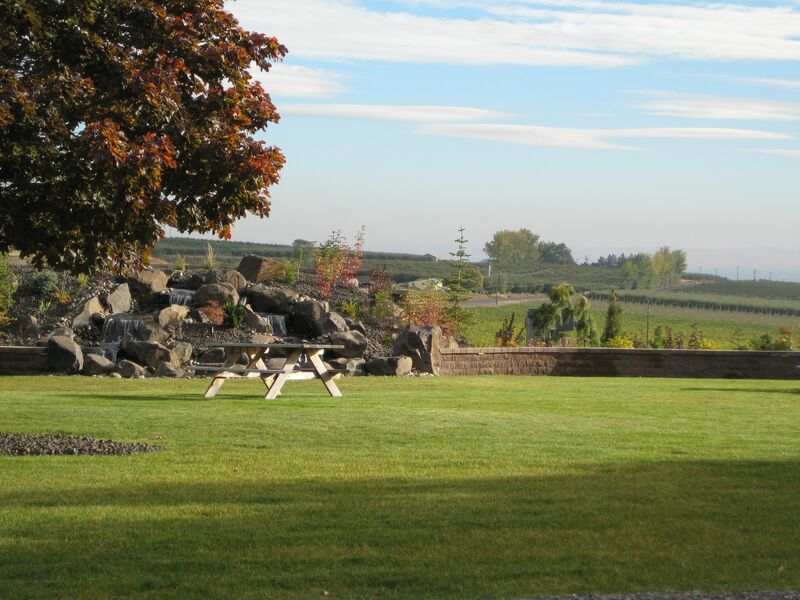 Wine country makes a great weekend trip, with plenty of bed and breakfasts and a LOT of tasting rooms. It’s about a 4 hour drive from Bellingham out to the Yakima area, so a day trip isn’t ideal. If you don’t have all weekend, however, you can visit Mt. Baker Vineyards and Winery just 20 minutes from Bellingham on Highway 542. Their tasting room is open from 11am-5pm every day. August is Washington Wine Month. 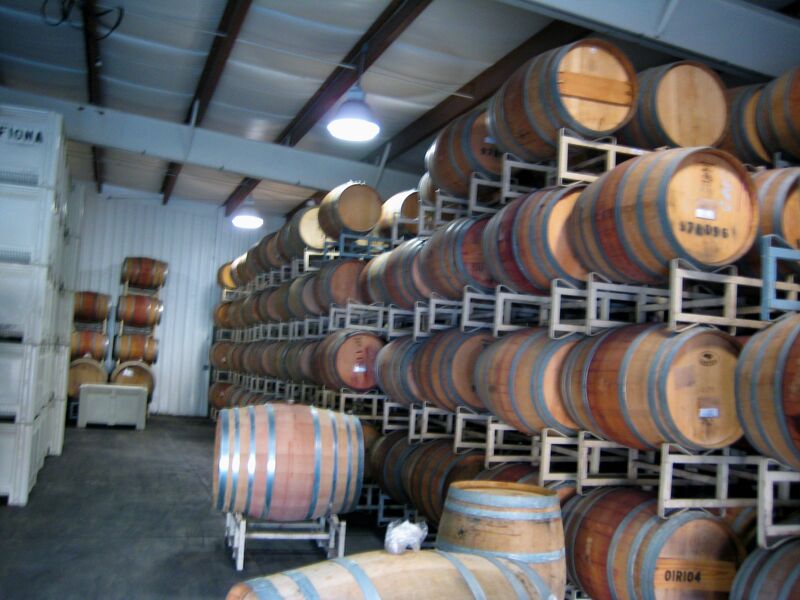 There are over 650 wineries and 36,000 acres of vineyards in Washington State, producing over 20 million gallons of wine a year! Check out WashingtonWine.org for much more information about Washington Wineries. 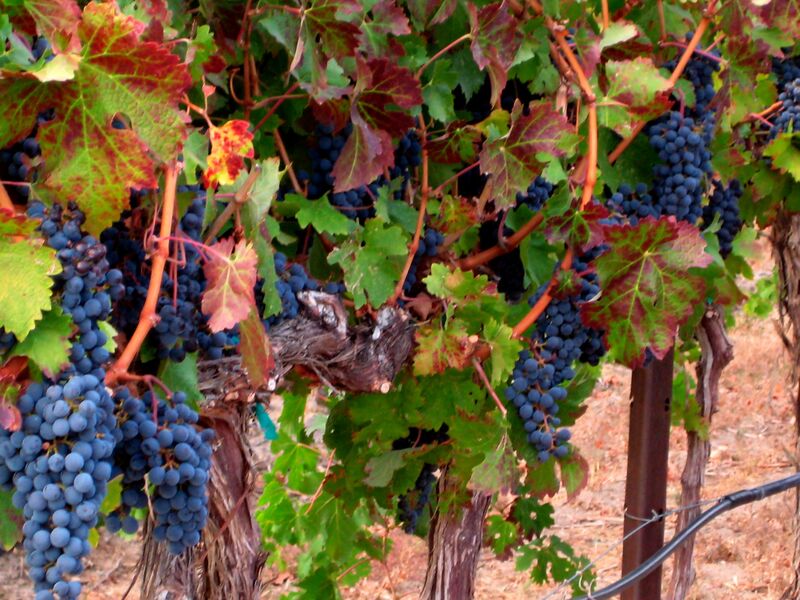 It’s harvest time, so expect wineries to be hosting events. Cheers!